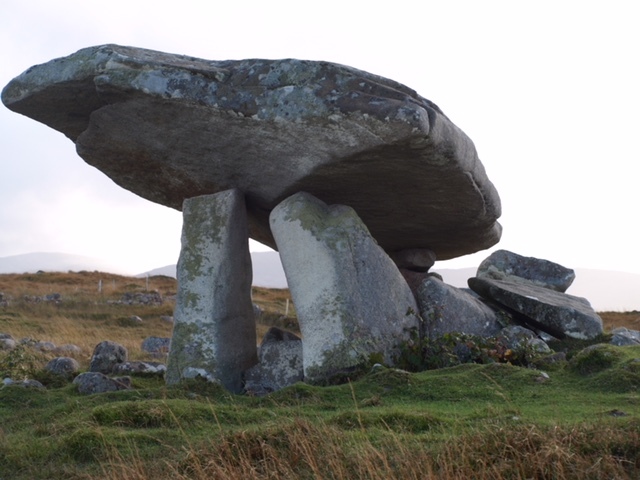 The Kilclooney Dolmen, which was built by Pretani farmers around 3,500 BC, is one of the finest portal tombs in Ireland. It stands near Ardara in Venniconia, now called County Donegal. 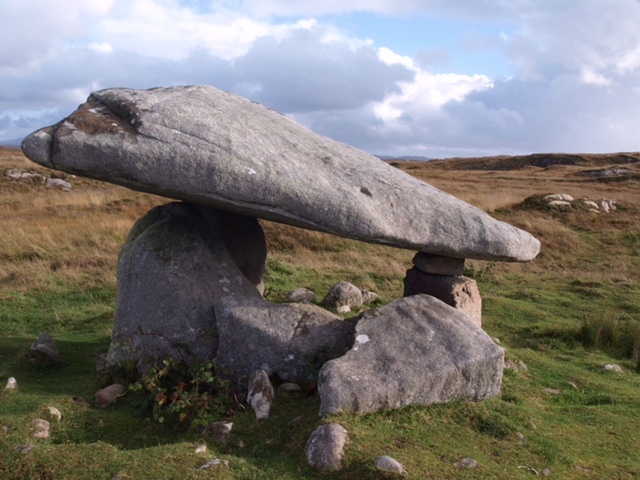 Other fine examples are those of Wateresk, also known as the Slidderyford Dolmen, near Newcastle, and Greengraves, also known as The Kempe Stones, near Newtownards, both in County Down. The name Greengraves is derived from the Gaelic word for the sun. The Kempe Stones derives from the Norse Kempensten, which means big stone.